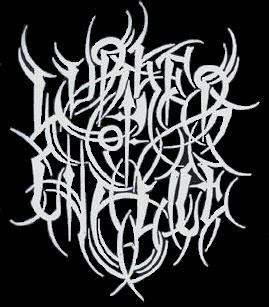 Wrest assure - this is another quality one man black metal band who happens to also have a pretty decent logo. The answer is Lurcher of Chalice. It is Wrest from Leviathan solo. Okay so maybe the name isn't the best but check out "Piercing Where They Might" on the MySpace page. There is something kinda Sonic Youth going on there. I swear, black metal is really expanding in some pretty amazing crossover directions. It might make the death to false metal folks cringe but I love it!